Agnitum terminates the Outpost development and they’re offering you to exchange your Agnitum Outpost license. At the end of last year Agnitum’s software technology was acquired by Yandex. The company’s technologies will now be used to protect users of Yandex Browser. Agnitum terminates direct and partner sales of the Outpost product line. However, the company continues to meet its commitments to existing customers. Agnitum will provide antivirus base updates, bug fixing and technical support until December 31, 2016. To ensure security of your computer, Agnitum encourages you to make use of a special offer. 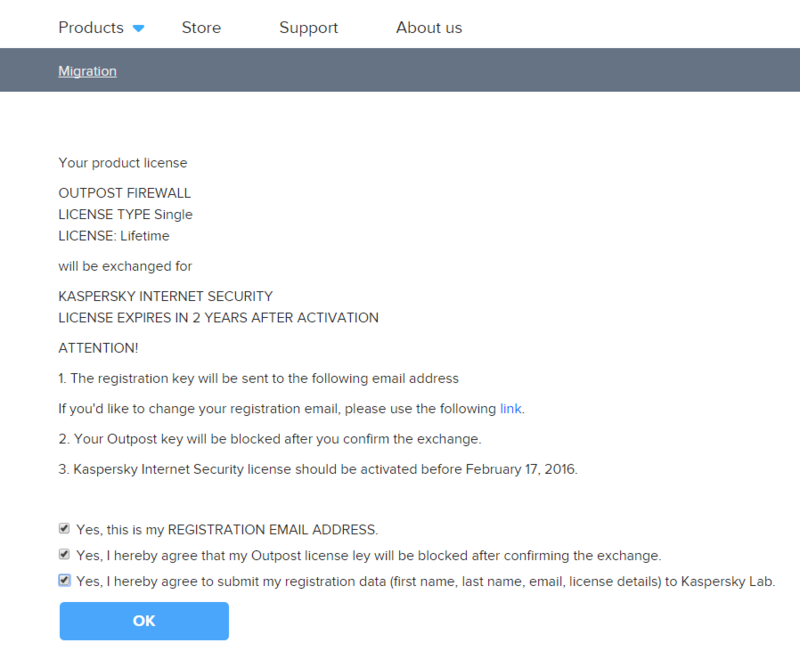 All active Outpost license holders are able to exchange their Outpost licenses for Kaspersky Internet Security licenses free of charge. 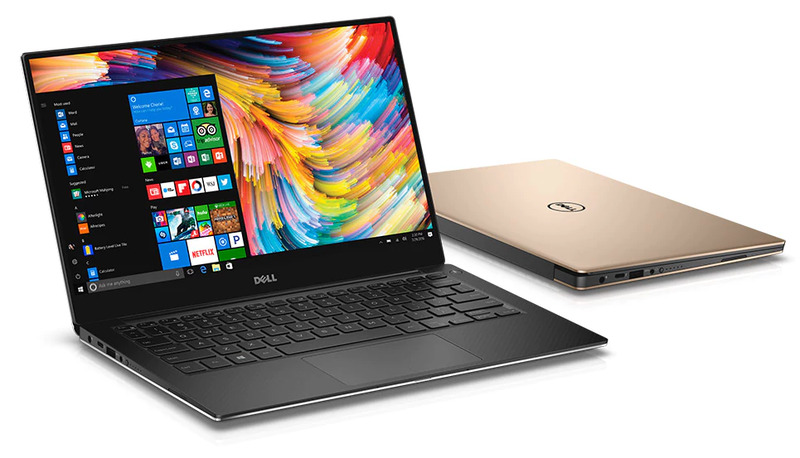 The migration offer is time limited. Visit the dedicated page to learn more about the migration program and exchange your license for free until February 17, 2016. For exchanging licenses, you are requested to enter an active Outpost registration key in the form HERE. You should be able to find the key in the registration key email you got from Outpost. If you can’t find your key, you can alos use the lost registration key form to retrieve it. Once you enter your “old” key you will receive your new keys for Kaspersky Internet Security. If you had Aghitum OutpostFirewall Pro lifetime license, you will get 2 years of Kaspersky Internet Security in exchange. Once your license is converted you will get new license keys for Kaspersky Internet Security suite with instructions for download.